Seeds can be started indoors in the late winter approximately 6-8 weeks ahead of the last frost date. 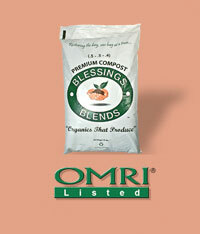 Apply Blessings Blends OMRI-Listed Premium Compost (.5 – .5 – .4) for best results.Parsley is an annual in the North, growing from spring until freezing weather. In milder climates, it lives through winter. It is frost proof. The second spring the plant blooms, goes to seed, and then finally gives out. When you see it send up a flower stalk, it’s time to yank the plant because at this point it tastes bitter. Plant in the spring or also in fall in zones 7 and warmer. 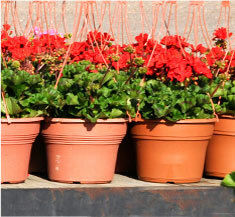 Normal winters in the South and Southwest provide wonderful growing conditions for parsley and many gardeners use parsley in pots and flower beds as a green foliage filler to pansies and violas for winter. Italian flat-leafed parsley is a bit more heat tolerant than curly parsley.